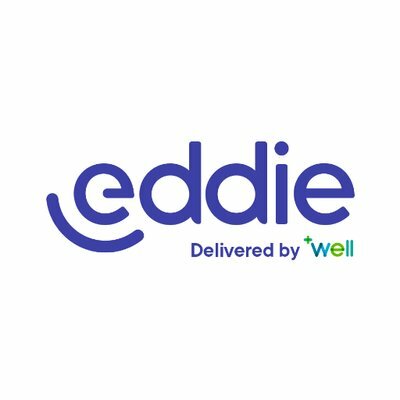 Well Pharmacy has launched the UK’s first ever Viagra Connect online subscription service, Eddie. Available for delivery throughout the country, Eddie lets you order Viagra Connect directly to your door with no prescription fees or postage charges to pay when you sign up. Ordering is safe, easy, and discreet, with products available in either packs of four (£19.99) or eight (£34.99) from www.geteddie.co.uk. 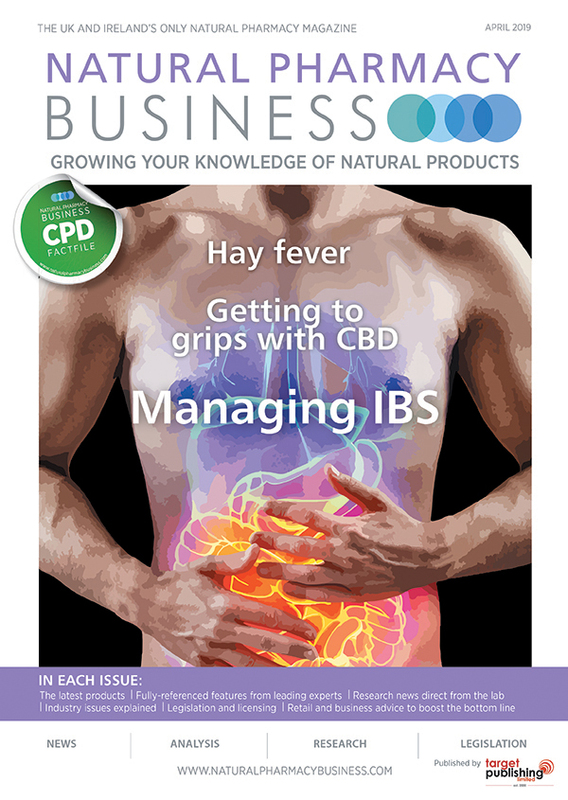 It is estimated that up to eight million men in the UK suffer from erectile dysfunction, forming nearly a quarter of the country’s male population. However, 42% of men with ED do not seek treatment for their condition, with embarrassment being the core factor in their reluctance to speak out.